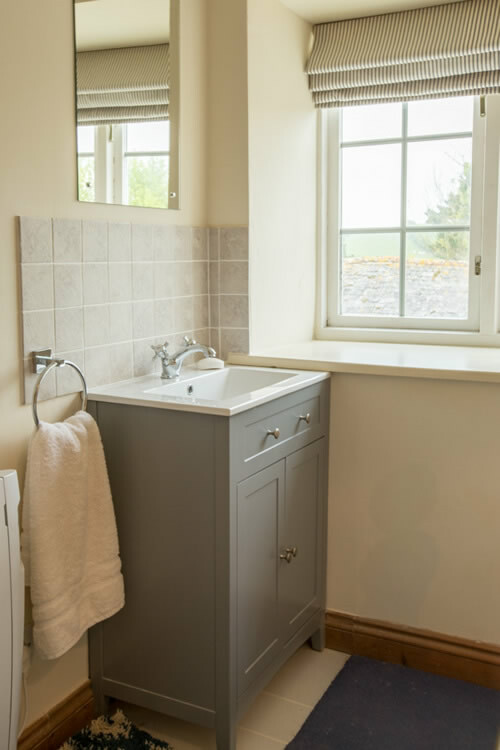 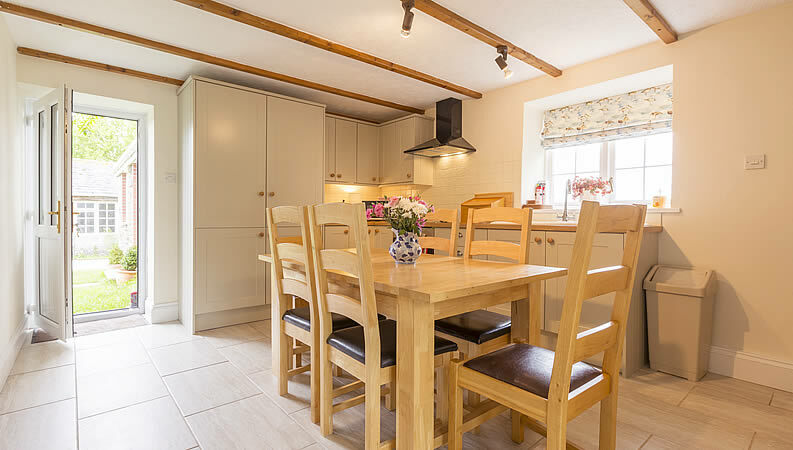 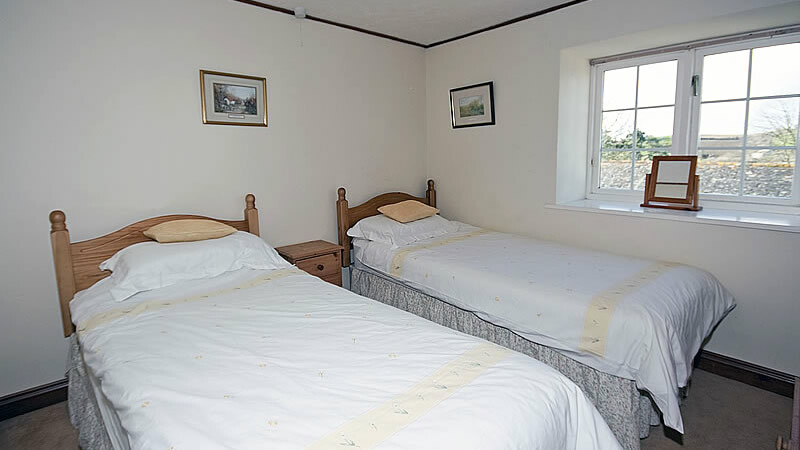 Barn End Cottage is one of the three Dinham Courtyard cottages. 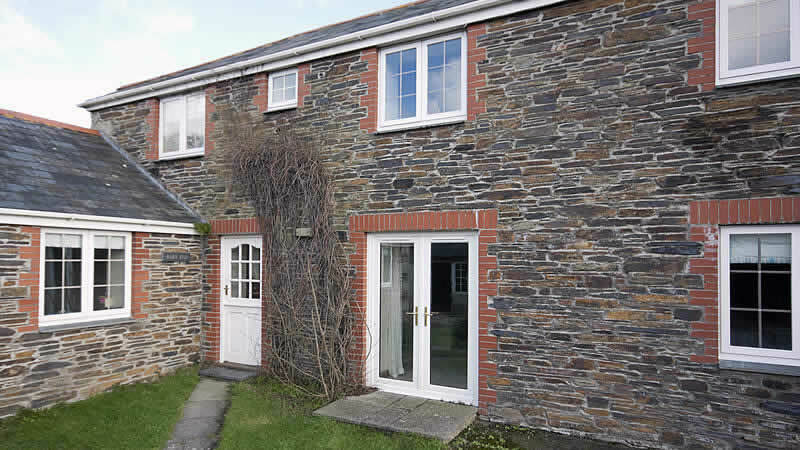 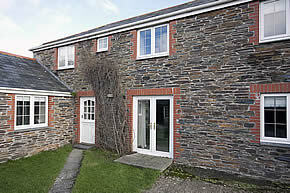 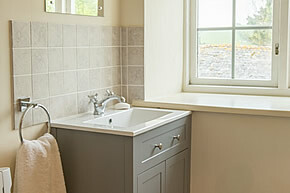 A barn conversion built in the traditional Cornish slate and stone. 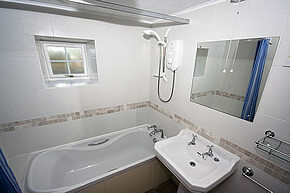 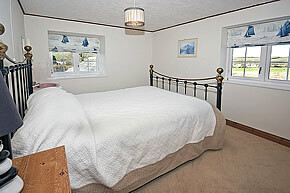 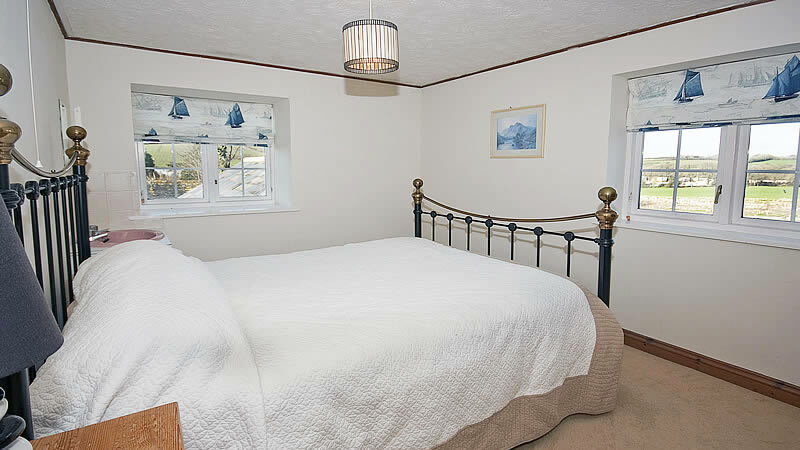 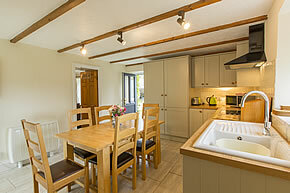 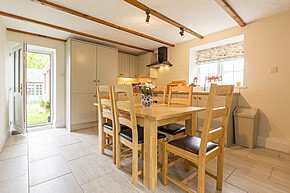 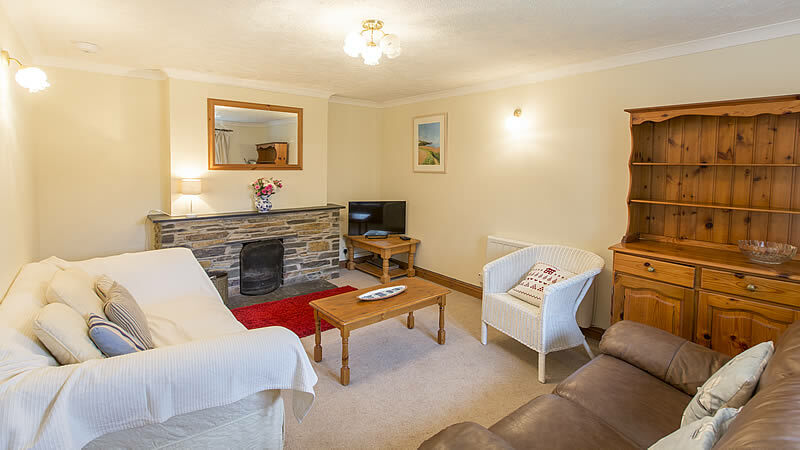 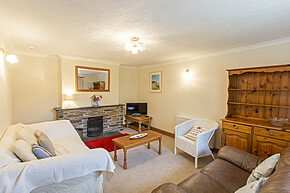 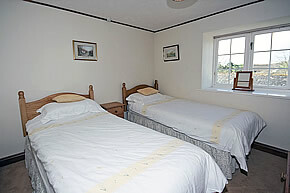 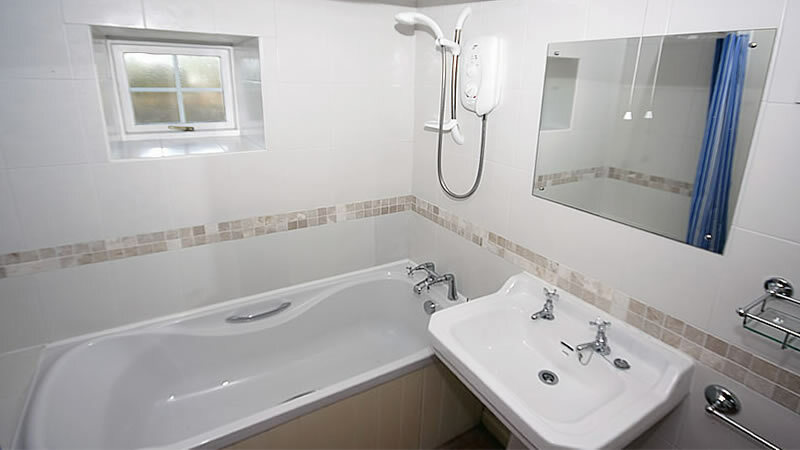 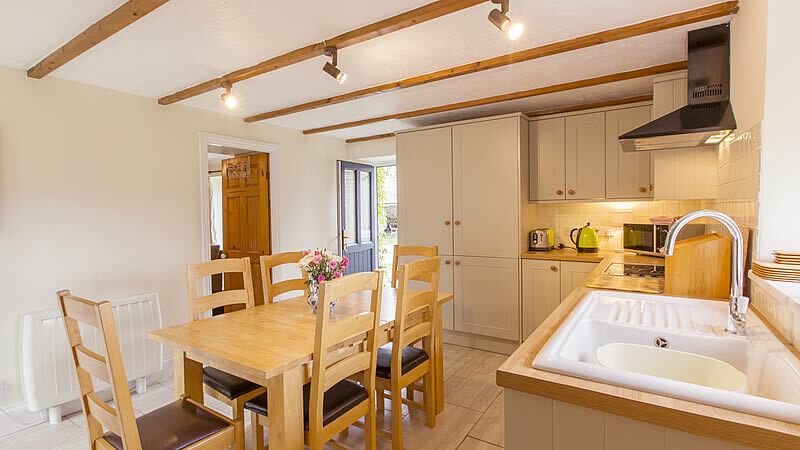 Comfortably sleeping 6 guests with stunning views with an airy kitchen/dining room and lounge on the ground floor.